Iceland is one of the most beautiful places to visit. 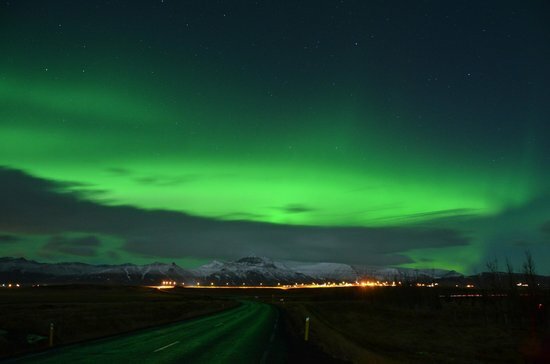 While the population of Iceland is only 323,000, it is consistently on the top places to travel and on the bucket list for many travellers. 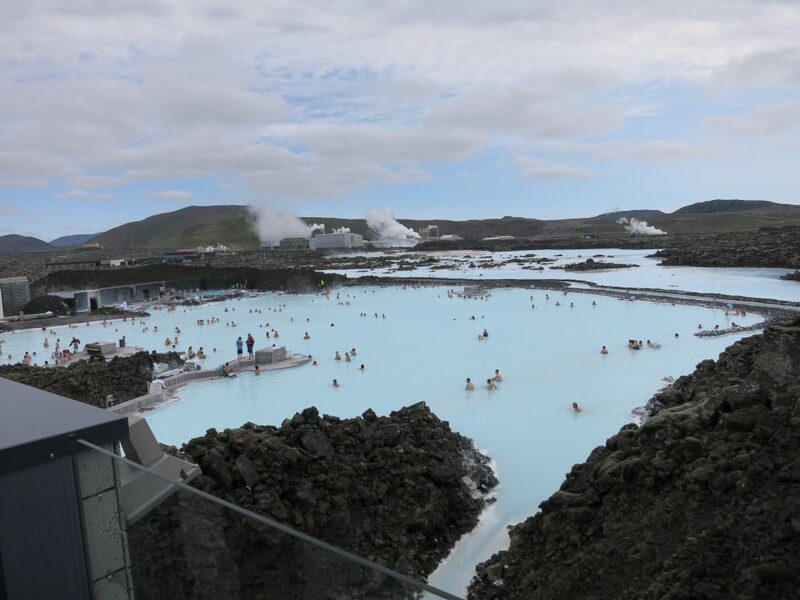 Iceland is full of amazing waterfalls, glaciers, geysers, and hot springs due to its geothermal power and volcanic activity. 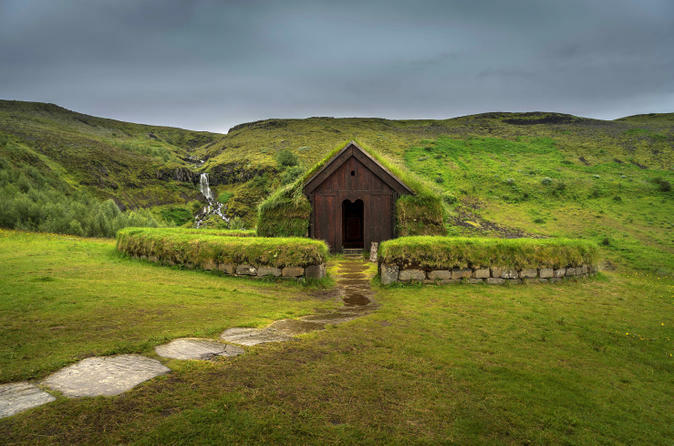 Iceland is known for it’s capital city Reykjavik, which makes up for 65% of the population in Iceland. 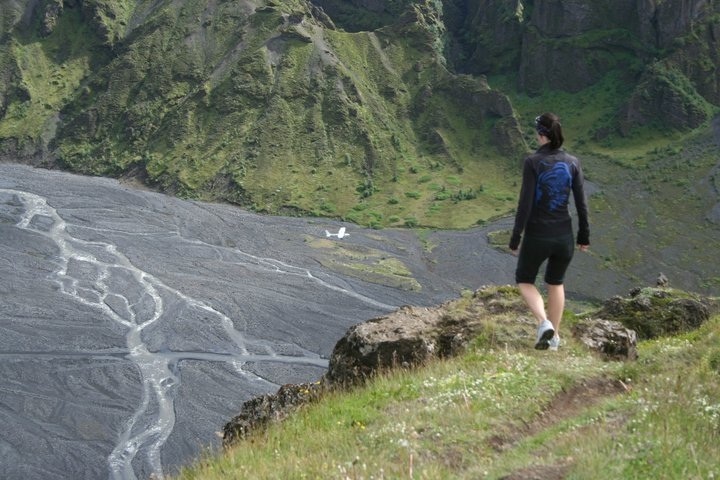 PS: Did you know Game of Thrones was filmed in Iceland? This is a tourist favourite and one of the most Instagrammed images in Iceland for all you Instagram bloggers/influencers out there to get more followers. The mineral rich water is known for it’s ability to heal skin diseases, such as Psoriasis. 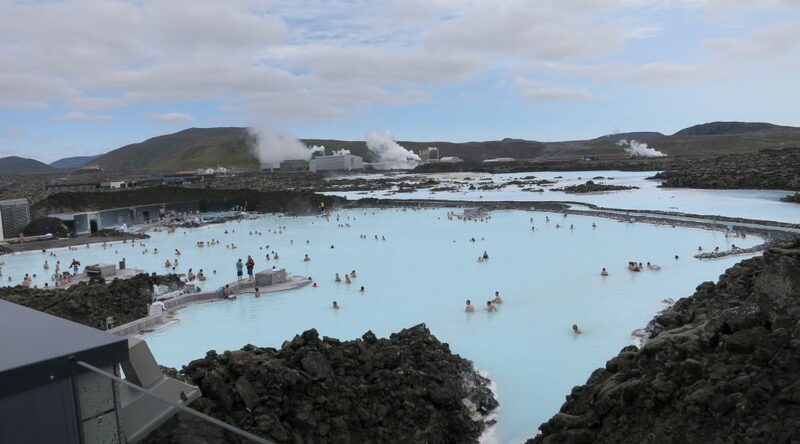 The Airport shuttle option is very convenient if your heading into Iceland or leaving to the Airport right after the Blue Lagoon. They have secured lockers on-site to safely secure your items while you enjoy the geothermal spa (4 euros/bag fee). You should also check out their LAVA restaurant if you want to enjoy a nice lunch or dinner before heading out. 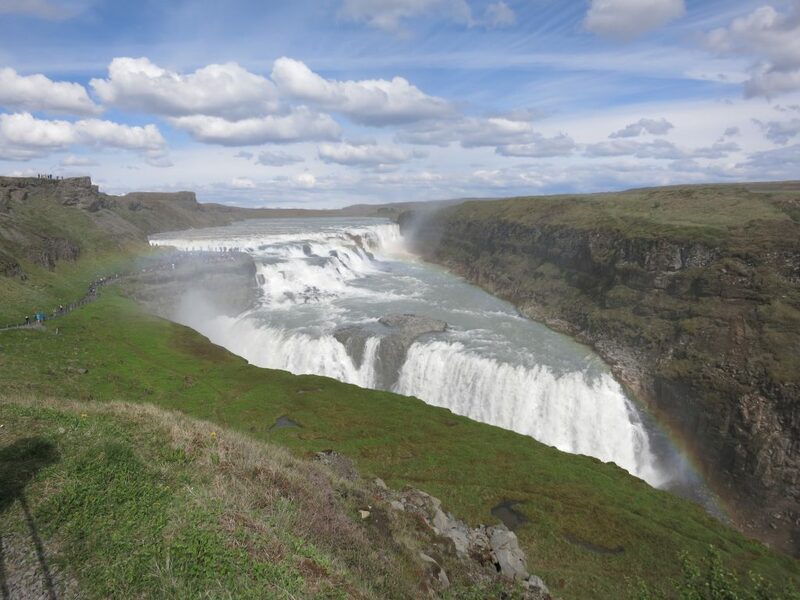 Golden Circle Tours are one of most searched Iceland Tours and this one steps it up with a Super Jeep 4×4 Iceland-style and a snowmobile tour over Langjökull, Iceland’s second largest glacier. This is definitely recommended if you have an entire day to spend exploring Iceland like a traveller. 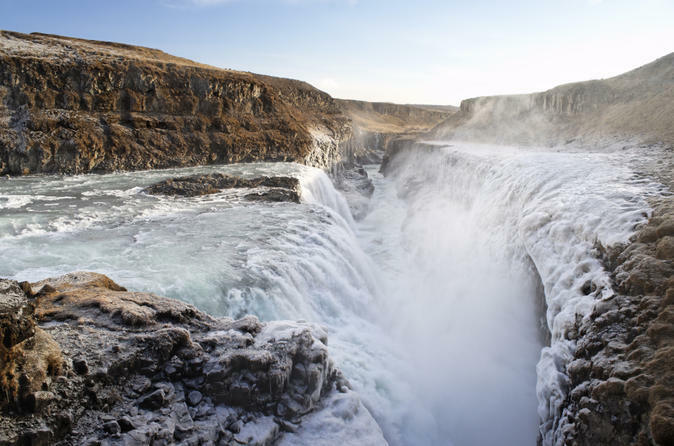 This tour covers over 300km of land with a return trip from Reykjavik to central Iceland, including Gullfoss (Golden Falls) waterfall, geysers, lava fields, Thingvellir National Park, and some amazing photos to make all your friends jelly. If you’re a big fan of the popular Game of Thrones TV show on Netflix, then your in luck! You can explore and see all the amazing scenes behind the show in this 6 hour tour! 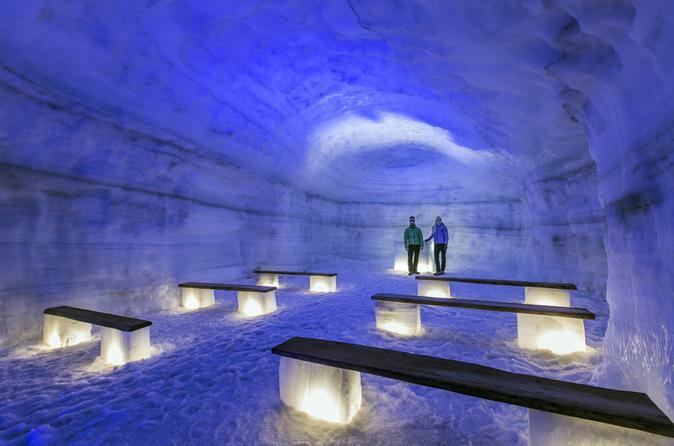 This is a must-see attraction if you’re ever in Iceland between November to February, where it is the darkest. Experience the Northern Lights like no other via the super cool 4×4 Super Jeep and cross this off your travel bucket list! Big fan of volcanos? 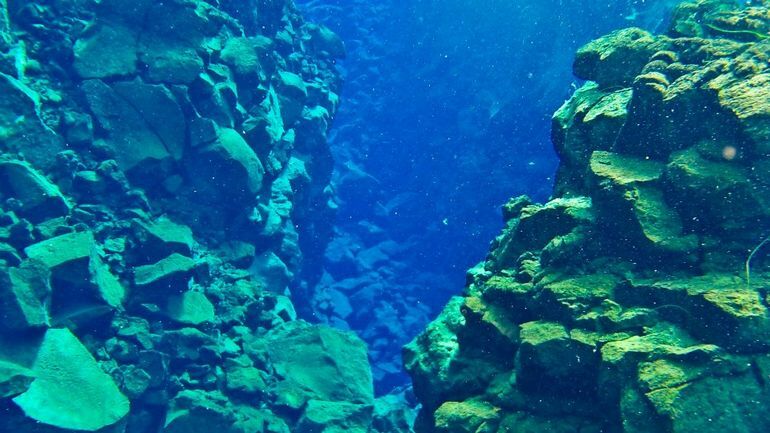 Hike through the Blue Mountains lava fields to see the rim of the Thrihnukagigur volcano and take an elevator to explore deeper! 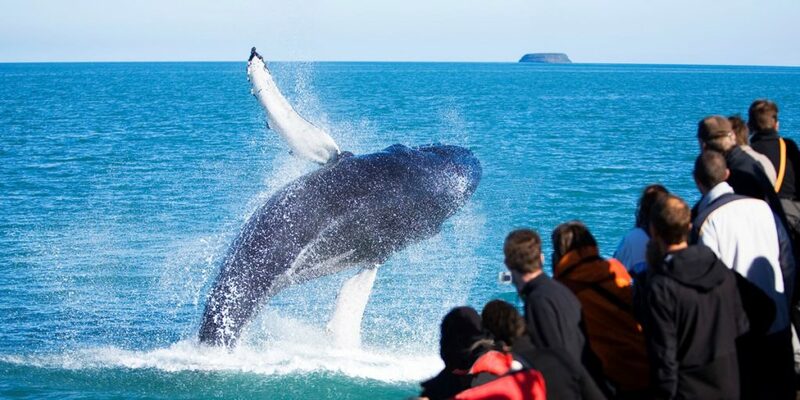 This is perfect for those that want to do a whale watching cruise and explore Iceland like it should be explored. 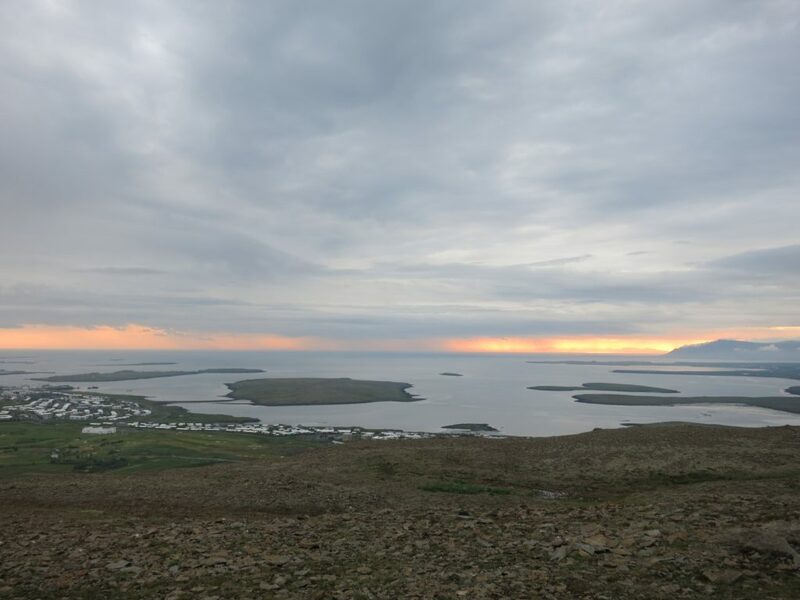 Take a whale watching cruise around the Faxaflói Bay and then the most popular Golden Circle tour that stops by the Thingvellir National Park, Geysir hot springs, Gullfoss waterfall, and many other tourist spots on the 300km trip!